- All attendees must carry valid documentation. 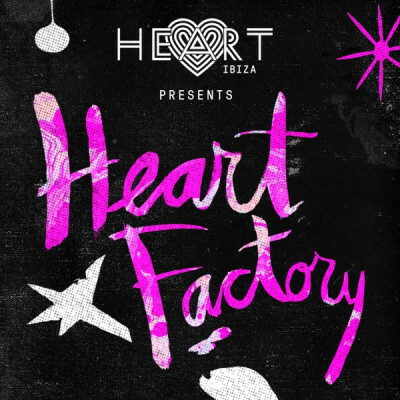 - Heart Ibiza is for people over 18 years old. No minors are allowed to enter. - Line-ups and session times are subject to change. - No re-entry is allowed. And remember to bring your printed entry. Buy your drinks for the party in advanced and save 15€. Exchange your voucher for 5 drinks at the entrance of the venue. Includes: soft-drinks, beer, premium spirits. Not included: super premium spirits, cocktails.